Covering the latest in wrestling, entertainment and beyond since 2011. 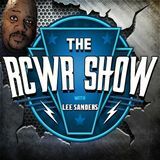 The RCWR Show with Lee Sanders has led by example in covering the latest from the sport of Professional Wrestling, entertainment and beyond. Whether it's WWE, TNA, ROH, Lucha Underground, GFW, NXT, gaming, sports, all things entertainment and beyond, The RCWR Show has grown a respected reputation for always being witty, insightful, funny and interactive. 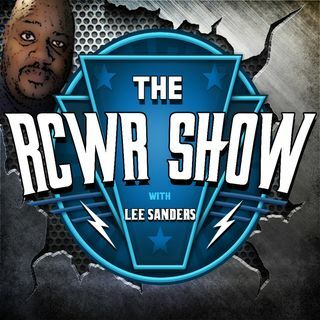 Produced by the Enfinity1Productions network, The RCWR Show ... Más informaciones & Impact Showdown combined has completed over 500 episodes including special guest appearances from the likes of WWE Hall of Famer HBK Shawn Michaels, WWWF Legend Bruno Sammartino, WCW's Diamond Dallas Page, Jake "The Snake" Roberts, From That Metal Show on VH1 Classic Mr. Eddie Trunk, WCW wrestler turned fitness trainer Diamond Dallas Page, TNA IMPACT Wrestler Jay Bradley, former WWE wrestler Gene Snitsky and many more! Tuesday nights at 10pm ET live on Spreaker.com and Sundays after WWE PPVs. WWE Hall of Fame 2019 Review: Bret Hart attacked by Deranged Fan to End Fans Attending?